Comment: I would like to get an estimate for screen repair or replacement, I have maybe 5+. Two sliding doors to the deck too. Comment: Need a picture window replaced. Edgewater Window Replacement Companies are rated 4.54 out of 5 based on 4,692 reviews of 36 pros. 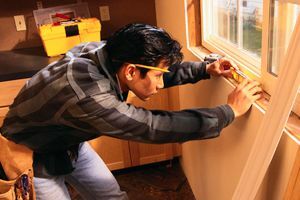 Not Looking for Windows Contractors in Edgewater, MD?